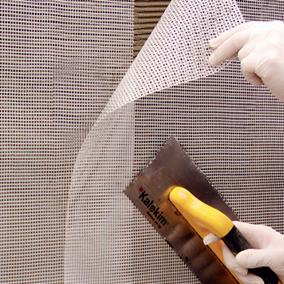 In 2004, Kalekim began its operation in thermal insulation sector under Blue’Safe Mavi Kale brand with business partners Dow Chemical and Mardav A.Ş. 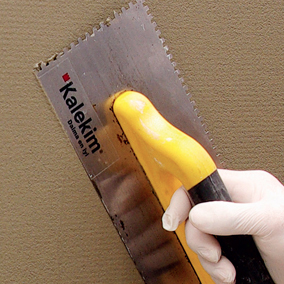 With the growing thermal insulation sector, Kalekim added rockwool to its product range in 2010 by partnering with Rockwool. 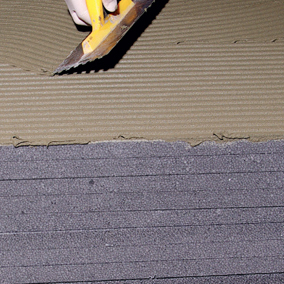 EPS was added to the Thermal Insulation Systems product range in 2011. Kale Thermal Insulation Boards (Rockwool – EPS), Kale Mantotech Thermal Insulation Board Adhesive Mortar, Kale Mantoplast Thermal Insulation Board Plaster Mortar, Kale Reinforcement Mesh, Kale Anchor and Kale Meshed PVC Corner Profile manufactured by Kalekim are collectively put on market as package system components under the Kale Thermal Insulation Systems brand. 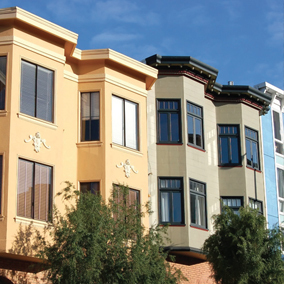 Kale brand Exterior Facade Plaster and Paints, which set the fashion of the exterior facades on the topcoat coatings, are included as the system components in the package system. Provides 50% saving on the expenses made for heating and cooling purposes in buildings. 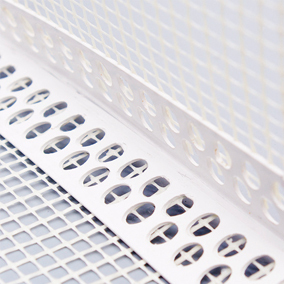 Contributes to comfortable life with an efficient heating in winter and an efficient cooling in summer. Provides comfortable life in thermal insulated buildings by preventing the formation of humidity and mold. Protecting the environment by thermal insulation can be considered as leaving a liveable environment for future generations. Contributes to the comfortable life and health of occupants in thermal insulated buildings since the heat distribution between the places will be homogenous. 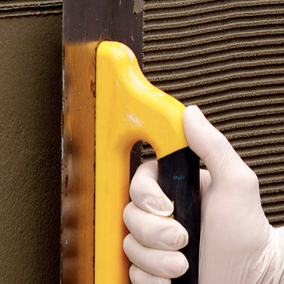 Prevents corrosion since no humidity will occur in thermal insulated buildings. 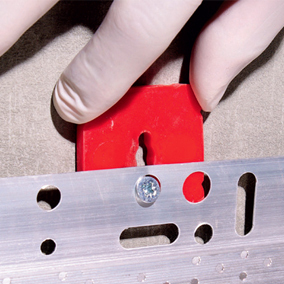 It increases the earthquake safety by protecting the carrier elements of the building. 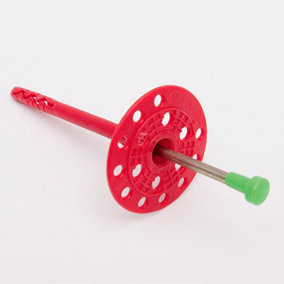 Increases fire resistance of your building. 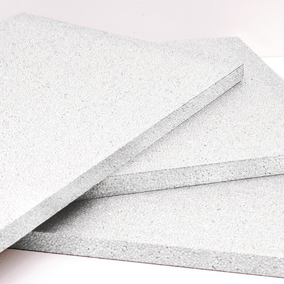 Makes an important contribution to sound insulation since it absorbs the noise coming from the exterior environment. 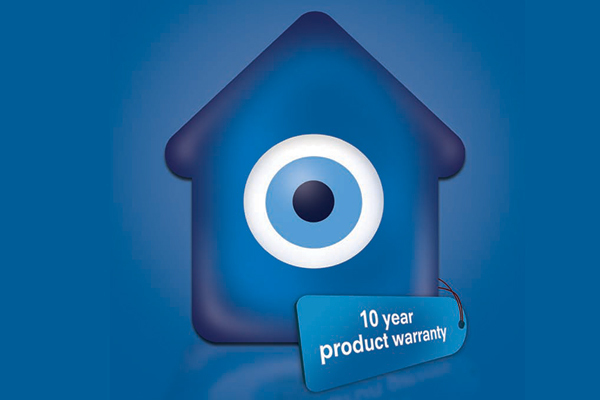 The leading brand in thermal insulation sector is offering a 10-year product warranty for the whole package system. ARE YOU LOOKING FOR A PROFESSIONAL CONTRACTOR FOR YOUR PROJECT?